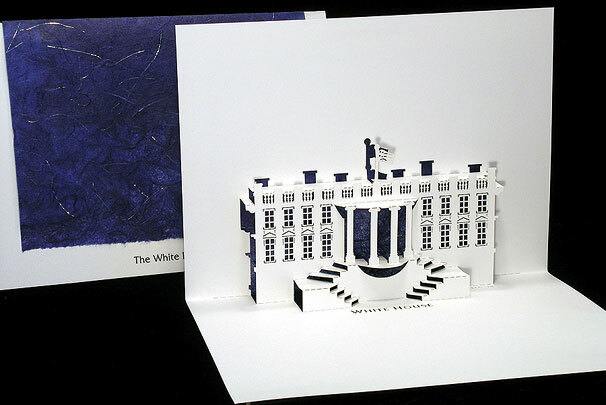 The White House was originally designed by James Hoburn and begun in 1792. It was burned by the British in 1814, but was rebuilt and the porticoes added by 1820. It is the official home of the President of the United States of America.